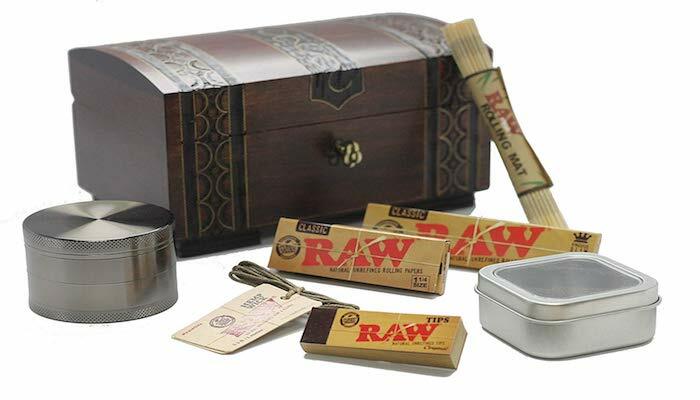 Check out our recent post about stoner gifts for him! This silicone box has a spike in the middle of it. 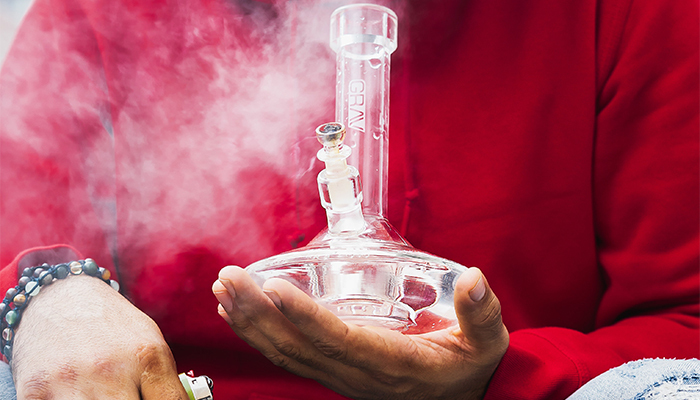 Making it the perfect solution to blocked pipes, bongs or bowls that need to be cleaned through. 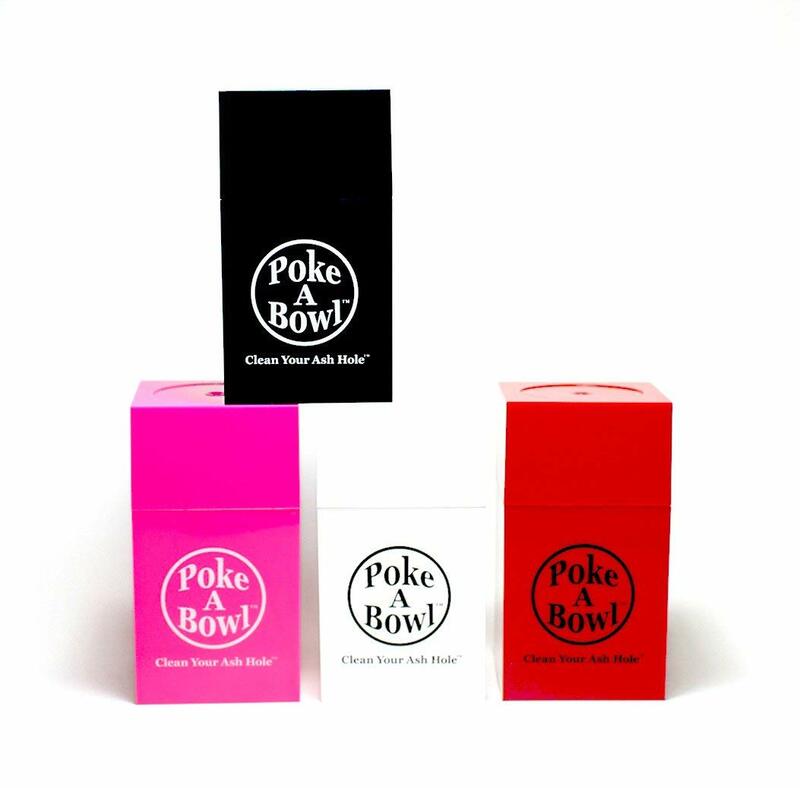 The box keeps ash from blowing all over your apartment and its bright Pink! What more could you ask for at $24.95 from a box with a spike in it. 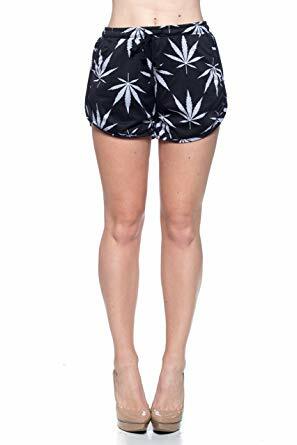 At only $1.99 a pair the Plantlife Weed Leaf socks are an awesome gift if you on a budget. 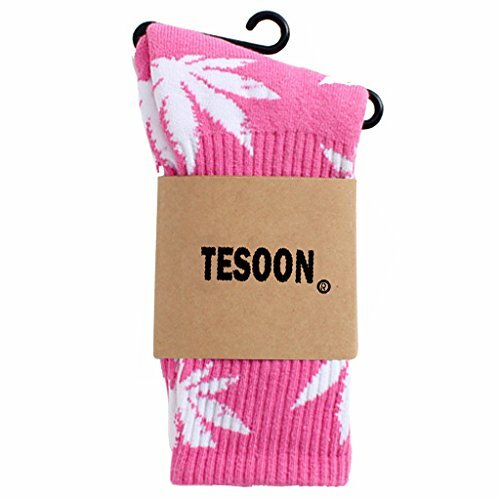 These awesome cotton socks are stylish and affordable making them the perfect Christmas stuffer making it a great stoner gift for her. Grab a few as you never know when you may need to get a present for somebody. They come in all colors and for guys too. Comfy and cute. Perfect for the woman on the go or the friendly bud tender. These pants will leave you feeling comfortable and have you repping the green lead with pride. We love these pants and wear them to the Gym and about and about shopping. A perfect fit starting at only $14.50 on Amazon. 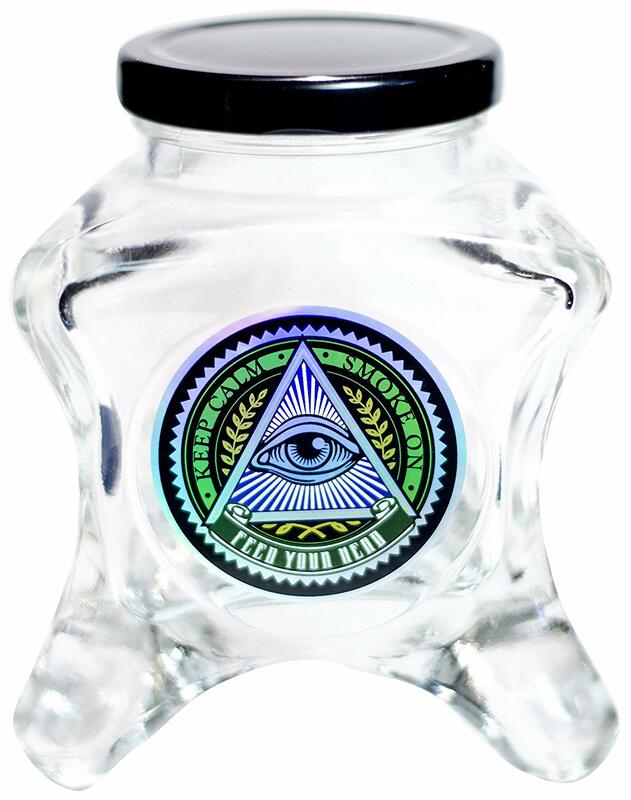 Never underestimate how much a stoner loves a good jar. These are great and hold a whole ounce (Depending on the nug density). They stack and they look hella cool. From $18.99 these make for a very nice gift for her. The small coin bag is perfect for keeping your change organized. Either that or use it to store your weed. 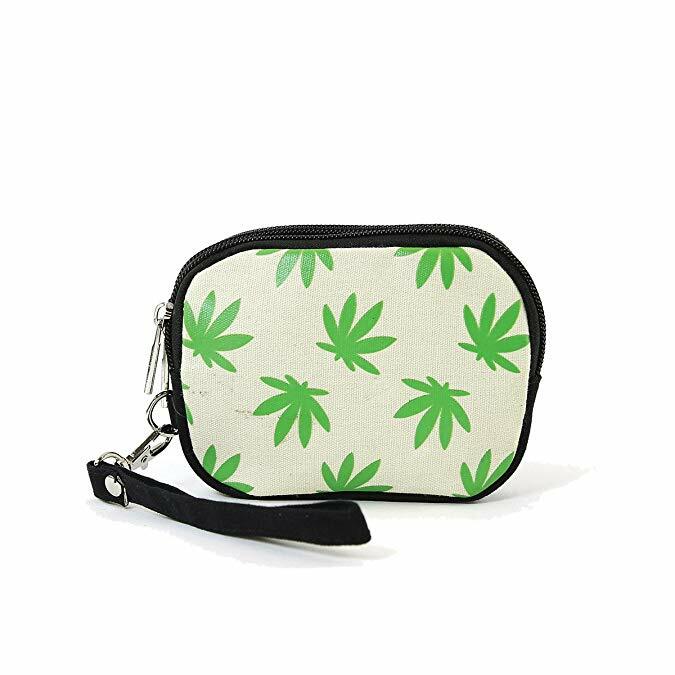 This stylish little bag is only $5.99 on Amazon making it a nice Christmas stuffer or to put the real present in (That quarter ounce of green). 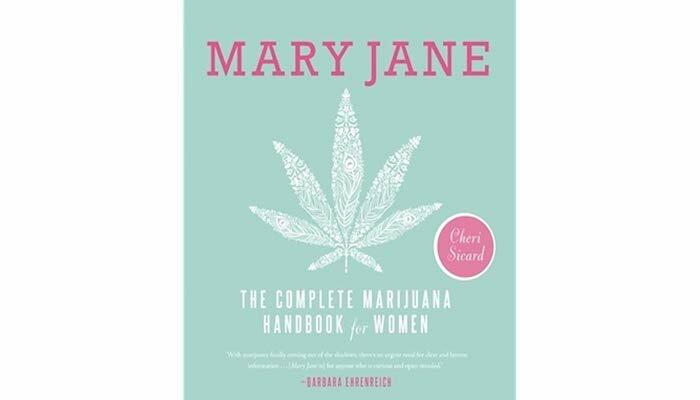 This book is a must read for any women that wants to learn more about this fabulous plant and become a cannabis aficionado. A healthy and non toxic way to get rid of that loud? Yep. 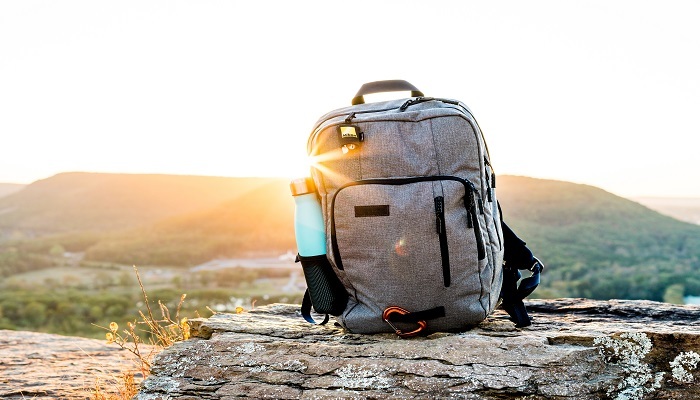 The Bamboo Mini Bags are made from natural charcoal and high quality linen. 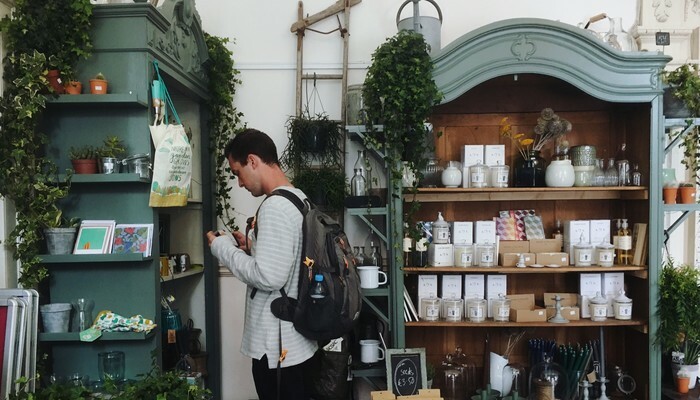 Making them a perfect choice when eliminating odors such as the constant smell of weed in your car or the smell permeating from your stash spot. 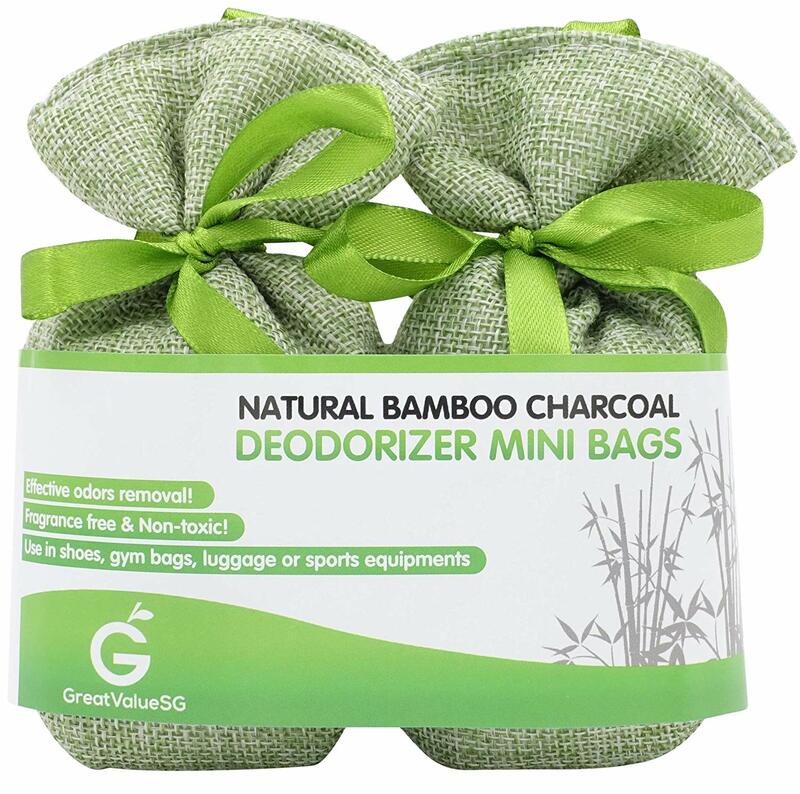 These bags do not mask the smell but eliminate the smell completely. They are reusable and you can grab them from Amazon for $11.99 a pair! Handmade from real Rose Quarts makes this pipe a thing of beauty. 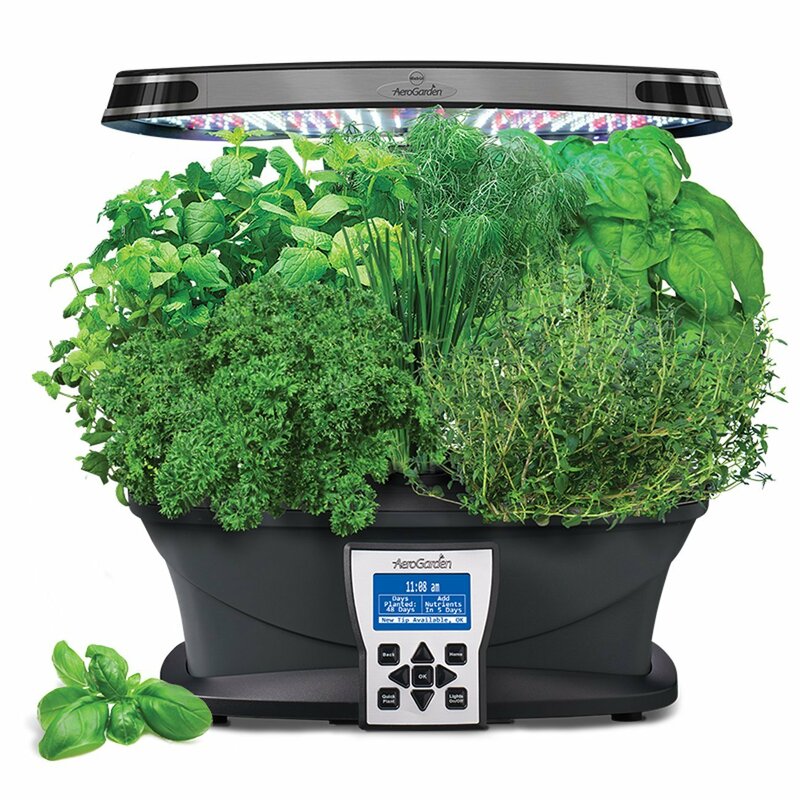 The natural stone is cool and smooth making it the perfect smoking device for herbs. 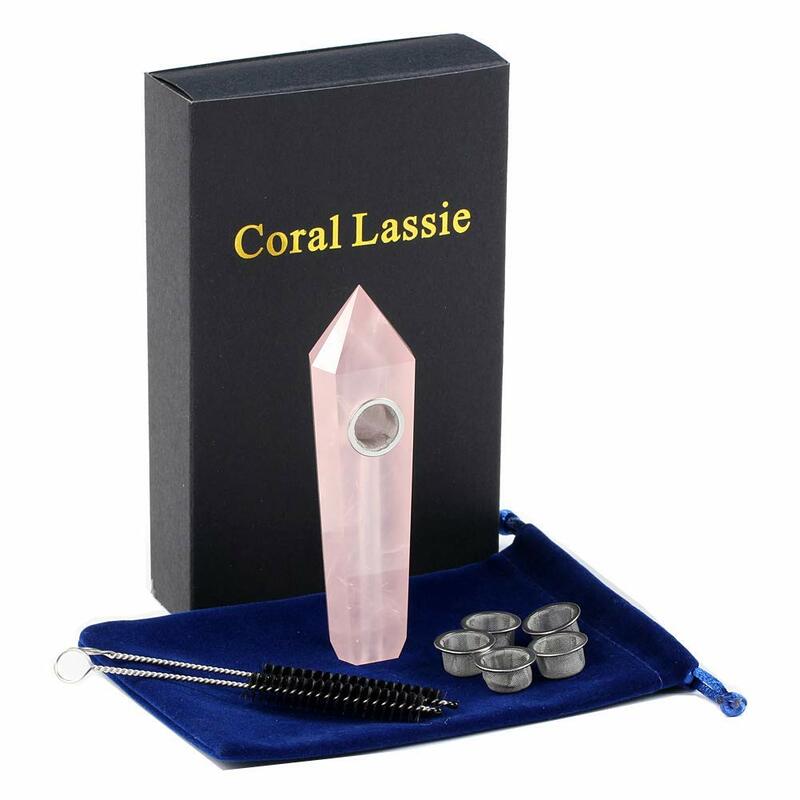 The long chamber allows the smoke to cool against the stone before reaching your lips creating a perfect smoking experience every time. Each stone is completely unique and are beautiful on their own. Grab one for only $16.99 and spoil her with this gift. The product by Maui Wowie is fantastic for any lady. 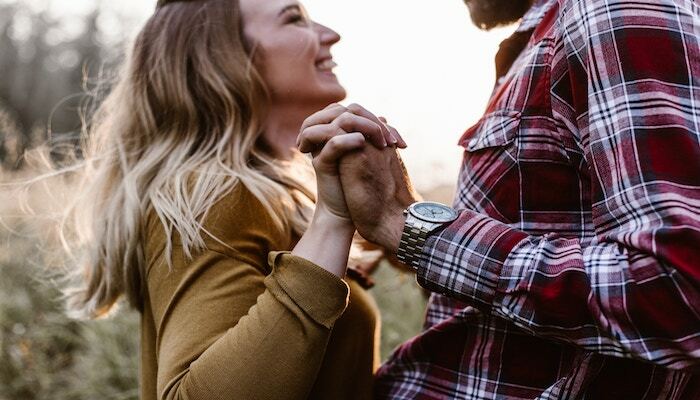 A combination of natural oils including hemp oil Infused with lavender and sweet orange essential oils creates one of the most indulgent soaps around. Hung with hemp rope, the Maui Wowie dope rope should be in every womens shower! Starting at $8.99 for scents such as Blueberry or $30.97 for the whole collection makes this a perfect stoner gifts for her. 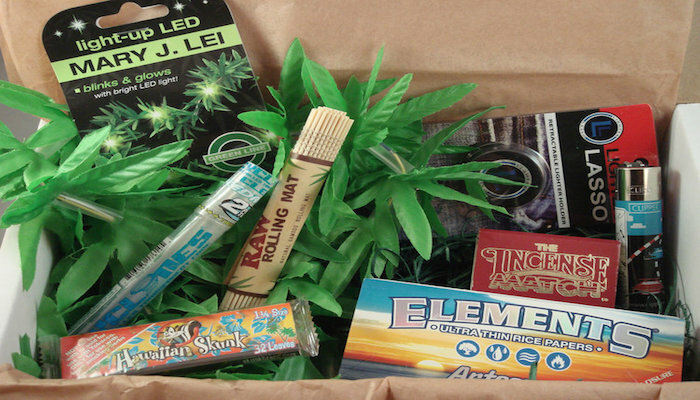 a monthly mystery box for pop culture & 420 enthusiasts filled with amazing and exclusive items and apparel from your favorite tv shows, movies, games, and more! Over $40 value in every Cannabox for less than $20! 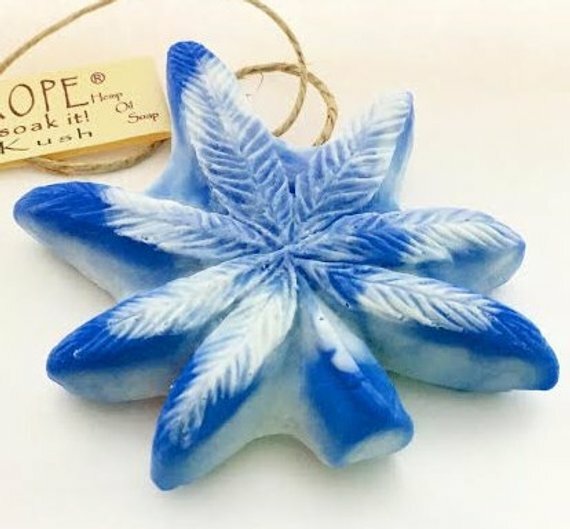 With great marijuana related items every month this stoner gifts for her is perfect! 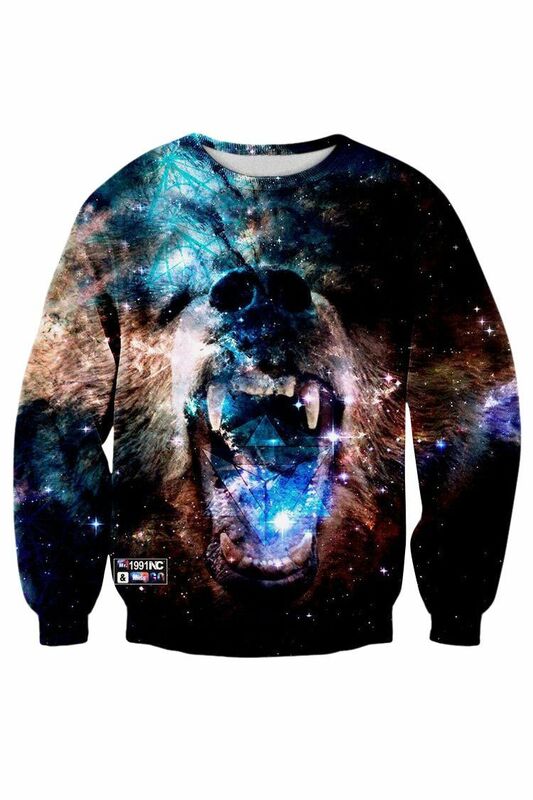 If you want to spoil her with one of the most ultimate presents a stoner could get this would probably be it. At $69 with free shipping makes it great value for money.